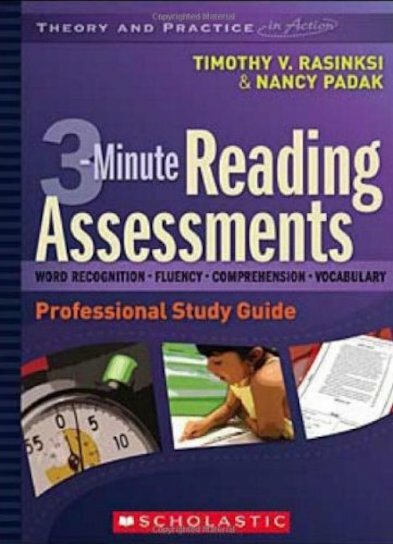 A study guide and DVD full of powerful assessments that help you accurately identify students’ potential reading problems in just three minutes! These quick assessments make it easy to pinpoint students’ strengths, and to target areas in which they need more support. The exciting new DVD lets you observe teachers as they assess students in word recognition, comprehension, fluency, and vocabulary. In addition, a 112-page study guide contains everything you need to start using these assessments in your school. All the assessments are easy to administer and manage, saving you valuable classroom time so that you can focus on what’s important: teaching!